This is a special Jezspin guest post by Gawker’s Hamilton Nolan. We all get excited about sports—and rightly so. Sports are exciting. But we in the media should never get so excited that we forget to speak our most important message to athletes: please, play the game the right way. Play the game with integrity. Play the game with class. If you make a touchdown, do us all a favor—act like you’ve been there before. Play the game the way that the late Bear Bryant would want the game to be played. You made a slam dunk? Great. As fans, we can’t help but be energized. But please don’t mistake our cheering for a license to act the fool. You don’t need to do a dance every time you make a good basket. Take a brief moment to appreciate the beauty of what you’ve done, then hustle back on defense. Your teammates are counting on you out there. 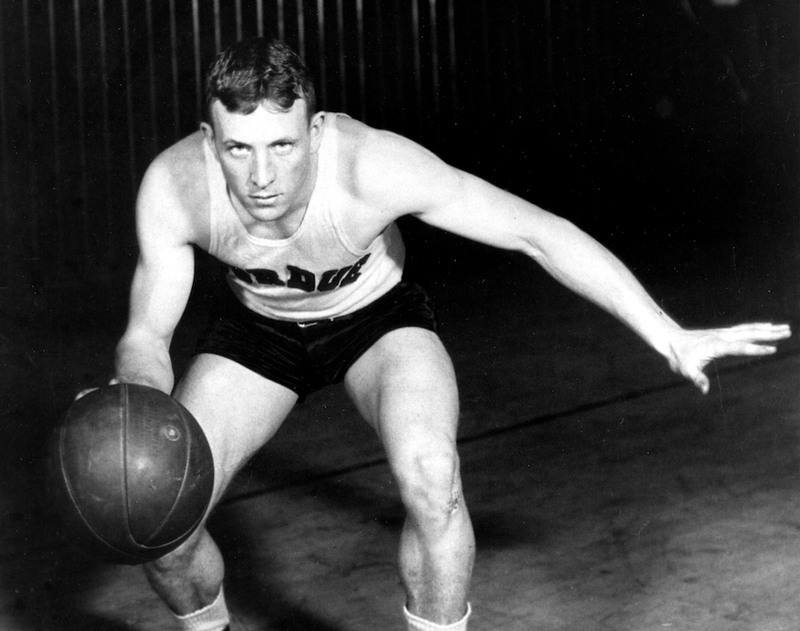 Play the game the way that John Wooden taught his players to play the game. With dedication. Going... going... gone! The crowd goes wild—it’s a home run. The fans are high-fiving and, if we’re being honest, we might be doing the same up in the press box. (We’re fans ourselves, after all.) As you circle the bases, though, keep in mind the kid who caught that home run ball you just hit. He looks up to you. You’re his hero. He’ll follow your example. Will you flip your bat and send the message that it’s all about you? Or will you put your head down, run the bases modestly, and head back to the dugout—perhaps with the smallest tip o’ the cap to the fans? The choice is yours. Remember that that young fan is watching. Your actions have a big impact. The late great Casey Stengel knew how the game should be played. He set an example. Sports isn’t about bragging, making lots of money, or participating in off-the-field shenanigans that prove to be a distraction in the clubhouse. Sports are about playing like a professional. Sports are about clean competition and respect for your opponents. Sports are about showing kids that you don’t need illegal drugs, flashy gold chains, or fancy cars in order to be a champion. All you need is love—for your teammates, your family, your country... and for the game itself. If there is anything that we at Dead Spin stand for, it is this. We may disagree on who the best team is (Go Cowboys! ), but we are united in this message. We only hope it is heard by the players. You guys are our heroes. We can’t do what you do—but we sure can cheer you on when you do it the right way. We humbly ask you to hear our voice.